We are nearing the end of the school year - hard to believe it's been almost 10 months since the first day of school. We made it through, and now it's time to for a break. I am so happy that I get to have this time off with my kids. I love spending time with them and creating memories, but I must admit that I am a little worried about this summer. Most of Mr. J's friends are in daycare, which means there really isn't anyone his age to play with. My 2, when left together for extended periods of time, do not get along. At all. There is often bloodshed or injuries requiring ice because they just want to "play". Inevitably, one of them (normally Mr. J) takes things too far and someone gets hurt. Since I am home, they are home. I send them to daycamp one or two weeks (normally once in July and once in August to try and break up the summer a little), but it's still a LOT of together time. 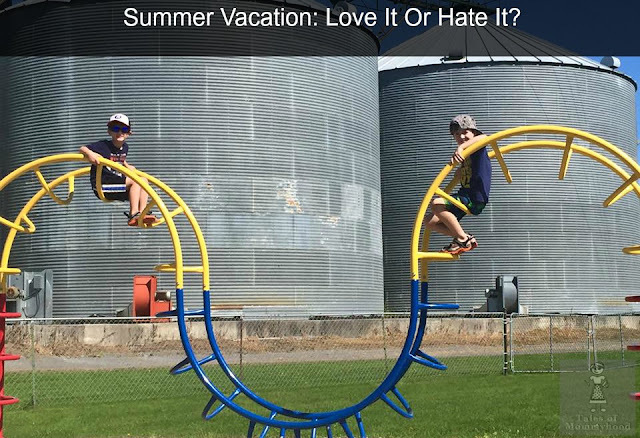 We have made our summer bucket list, and many of the items on the list are things we will do more than once. I still fear for my sanity though. I have some friends that are home with their kids (same or similar ages) so I am hoping that maybe we can plan some picnics or outings together to help fill in some of our gaps. There aren't enough kids this age on the street for me to be comfortable with just sending them out to play in the morning and having them home for dinner. Luckily my mother is doing much better than last summer, and my mother-in-law won't be as busy this summer either - so hopefully they will get some time in with their grandparents which was really rare last summer. 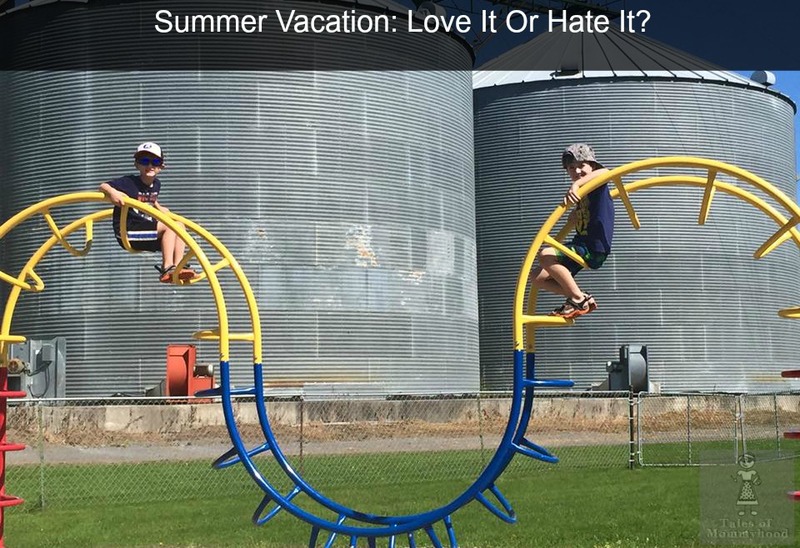 So, summer vacation - do you LOVE it or HATE it and what do you have planned for your kids this summer? Wishing everyone a safe fun filled summer...dont forget your sunblock.